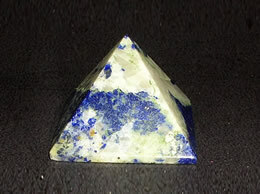 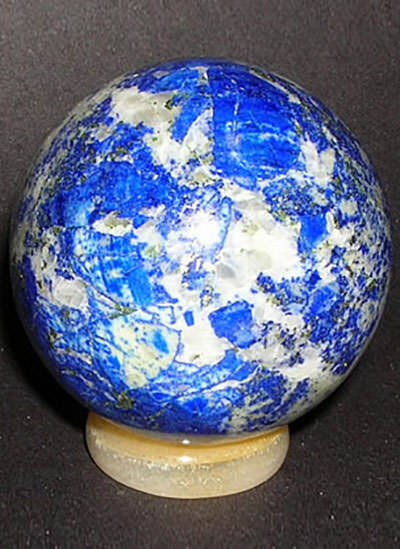 This Lapis Lazuli ball develops truthfulness, openness, inner power, intuition, creativity. 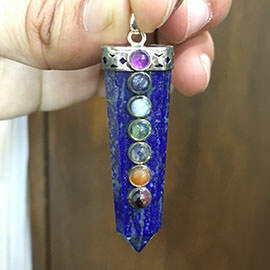 This Lapis Lazuli ball strengthens the mind and body as well as increasing awareness and spiritual connection/evolution. 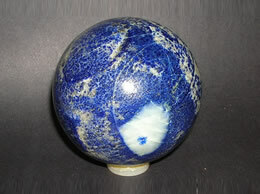 This Lapis Lazuli ball can help organize daily life as well as organizing and quieting a restless mind. 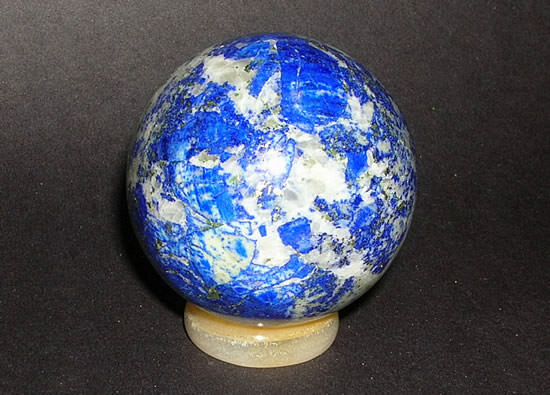 This Lapis Lazuli ball is also used to contact guardian spirits.